On June 22, watch the series premiere of The Mist at 10/9c. 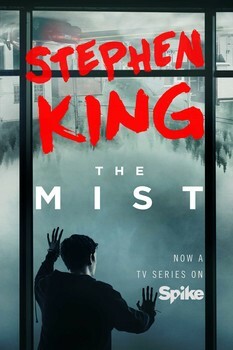 The Mist comes from a story written by Stephen King. There’s something out there in the latest trailer for #TheMist.